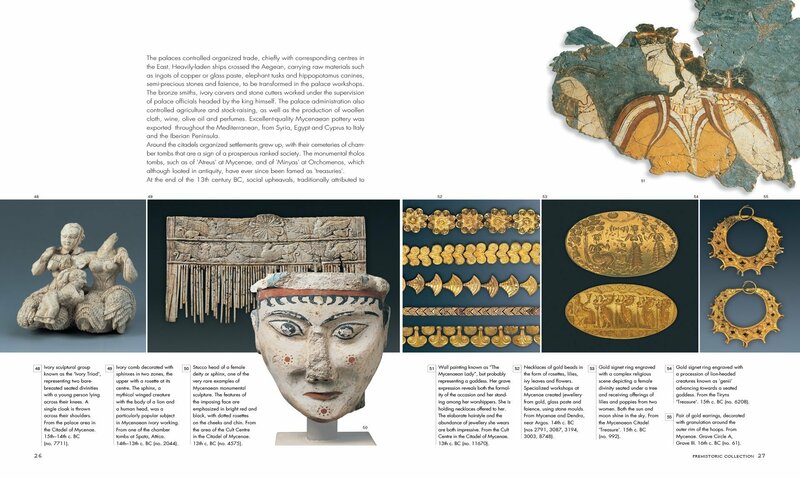 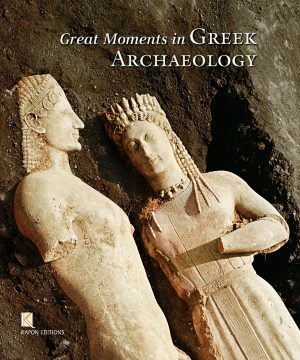 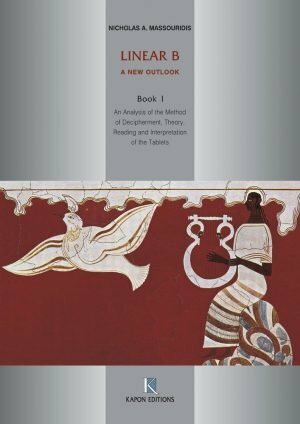 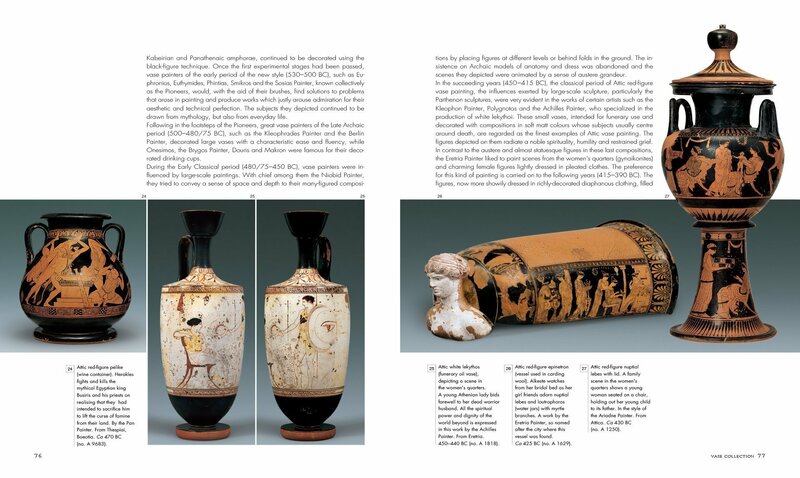 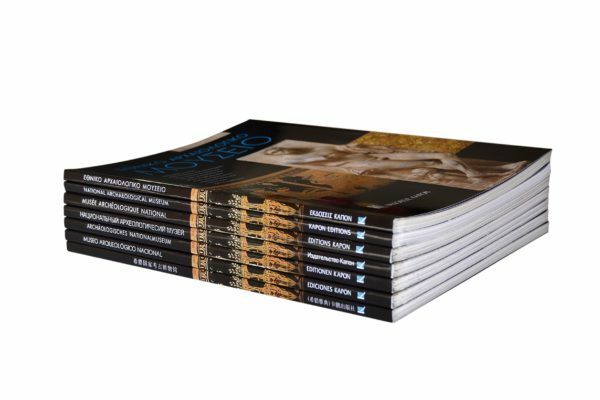 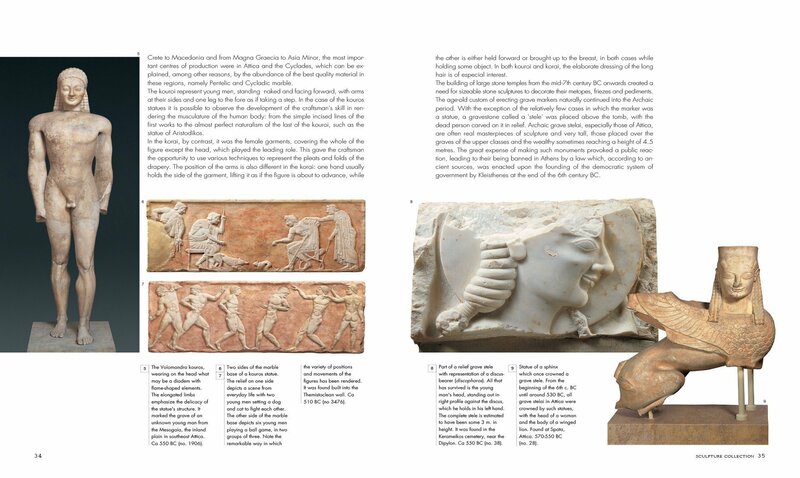 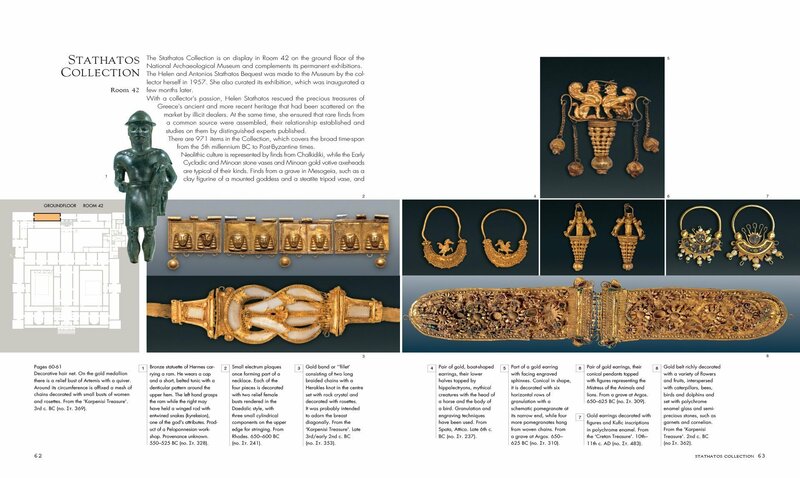 This brief guide informs the reader about the collections of the National Archaeological Museum and the wealth and variety of its exhibits, which span the long history of the ancient world. 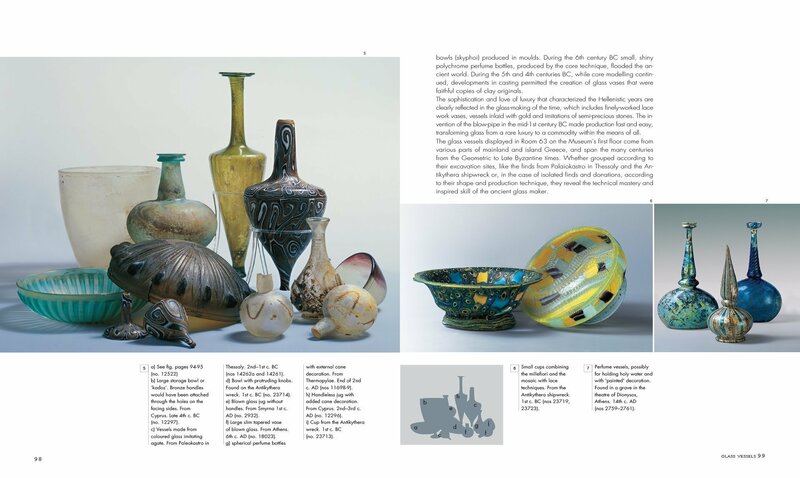 Rather than giving detailed descriptions of the various items on display, it gives general information about all the collections, with an emphasis on the way they are presented in the rooms of the Museum. 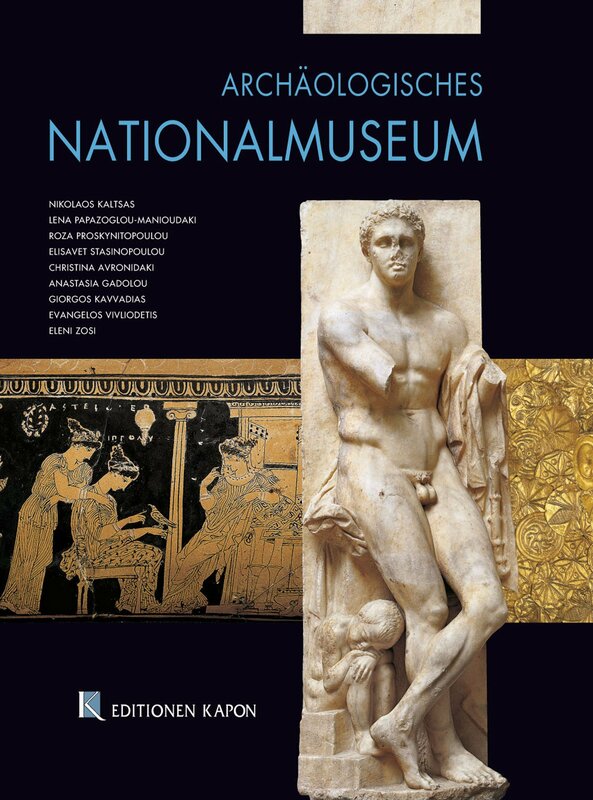 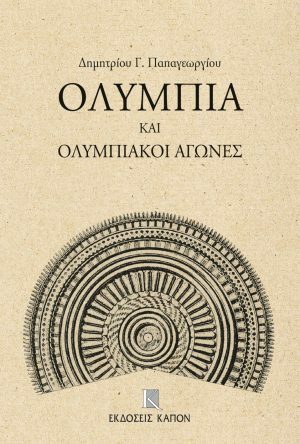 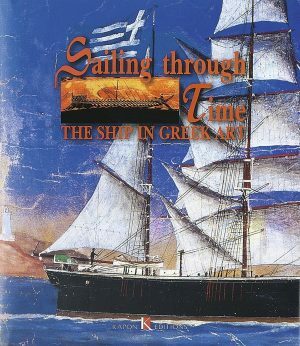 At the same time it illustrates works which are representative of each collection and which bear witness to the artistic quality and value of the exhibits in the largest and most important museum in Greece.